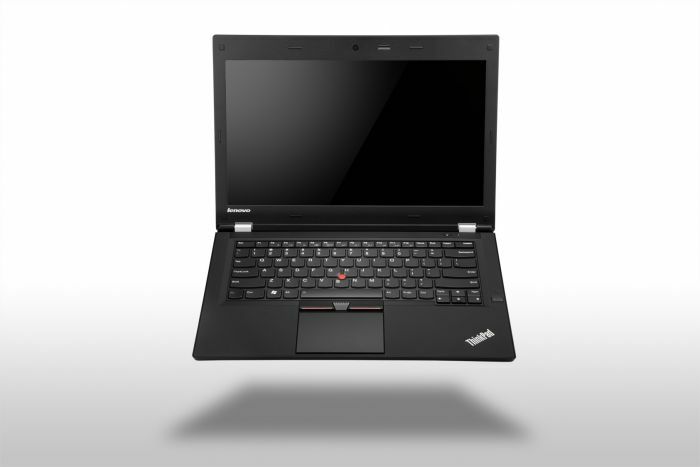 Lenovo has announced its new slim business laptop, the Lenovo ThinkPad T430s. This laptop is boasts the Intel’s 3rd generation ‘Ivy Bridge‘ Core processors including i5-3320M and i7-3520M CPU. The Lenovo ThinkPad T430s packs a 14-inch anti-glare display with a resolution of 1600 x 900 pixels, up to 8GB of DDR3 memory, a 500GB hard drive or 256GB solid state drive (SSD), a nVidia dedicated graphics card, mini DisplayPort, and two USB 3.0 ports.